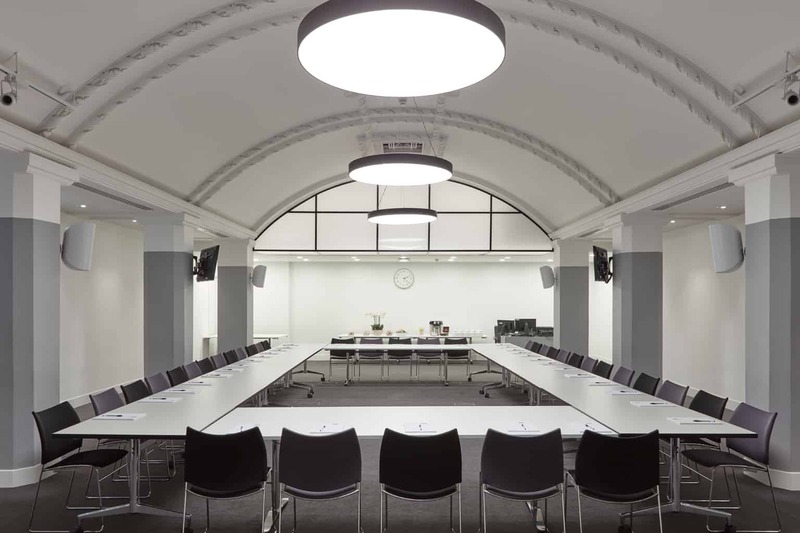 Uniquely located alongside the historic St John’s church, in the heart of a leafy square and close to the Houses of Parliament, 18 Smith Square has a long standing reputation for meeting space and hospitality. 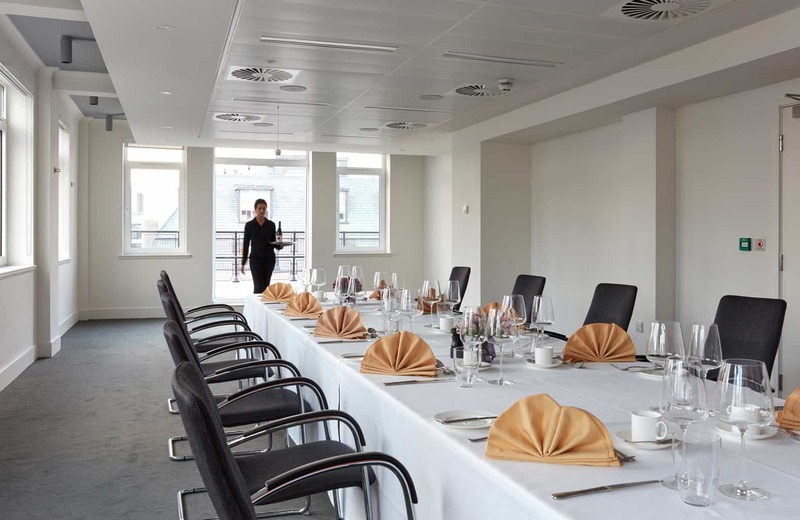 We can accommodate conferences for up to 120 guests in a theatre style layout or meetings and AGMs for up to 40 guests in a boardroom style layout. Our 7th floor roof terrace provides the perfect ambience for a drinks reception for up to 120 guests, with spectacular views across London. We offer a variety of rooms perfect for your next meeting, complete with air conditioning, modern technology and wireless. Our venue is perfect for conferences and workshops, with a range of accessible and flexible rooms for all kinds of conference sessions. 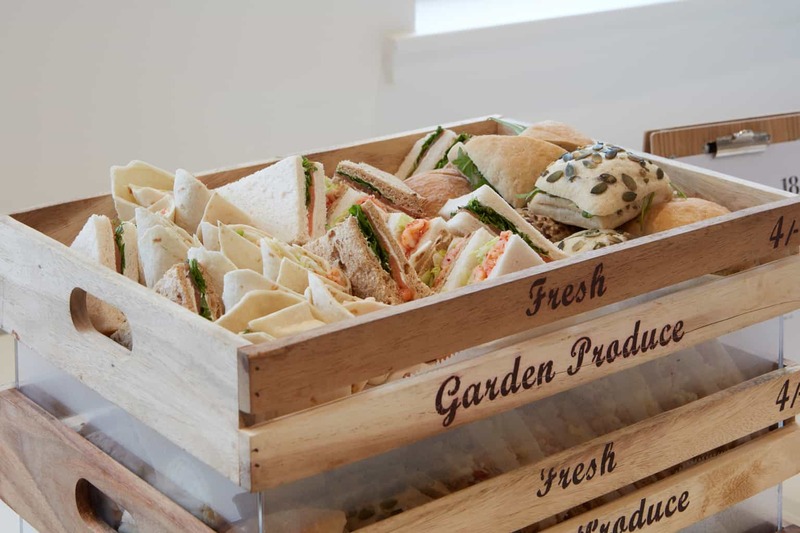 At 18 Smith Square we have something to suit everyone – from a quick sandwich or breakfast to canapés and fine dining.